Click on the event name for specific information about that particular event. Click on the title of the workshop for a description of workshop content. Telephone: (319) 331-2572, or send e-mail. See below for a list of suggested workshop topics. Don't see the one you're looking for? Just ask! Suitable for web sites. Indicate the desired photo(s) and approximate size desired and Shira will email copies. Use these links to skip to the section you're looking for. These workshops are in lecture format, and do not involve dance movement. Click the workshops' titles below for detailed course descriptions. Most workshops listed below indicate more than one length option, enabling a sponsor to select the length best suited to a specific event. Where did belly dance originate? Who were some of the known pioneers in creating the dance as we know it today? And why should we take the time to learn all of this? 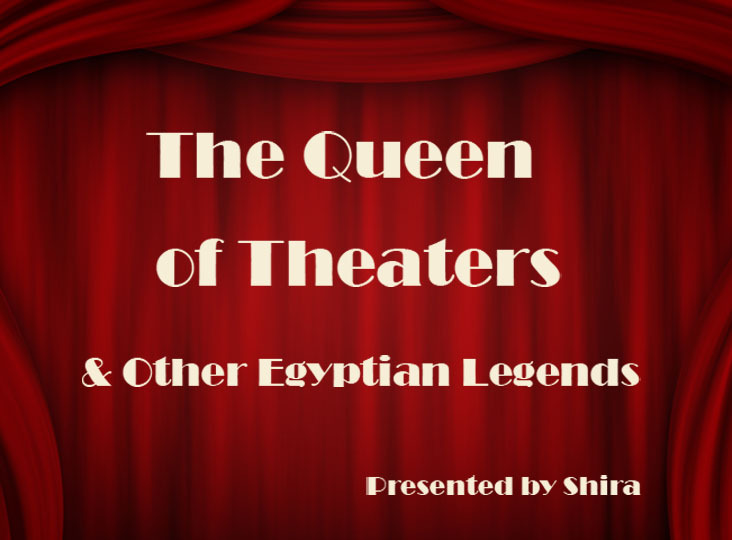 Shira tackles these questions in this lecture, taking you on a journey through time to Mesopotamia, Turkey, Lebanon, and Egypt. Focus in on Egyptian dance in particular, starting with the time of the Pharoahs. 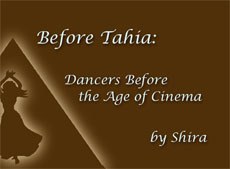 Explore what we know (so far) about the roots and development of Egyptian raqs sharqi. The characters portrayed by dancers - virtuous? conniving? likeable? This presentation weaves together a combination of lecture and video clips to illustrate the position of dancers in Egyptian society and the reasons for it. Discover how "Middle Eastern dance" has been depicted in movies, cartoons, and tv from the 1890's to today. Watch clips, learn about historical background. Fill your classes, keep your gig schedule busy, and sell more merchandise! 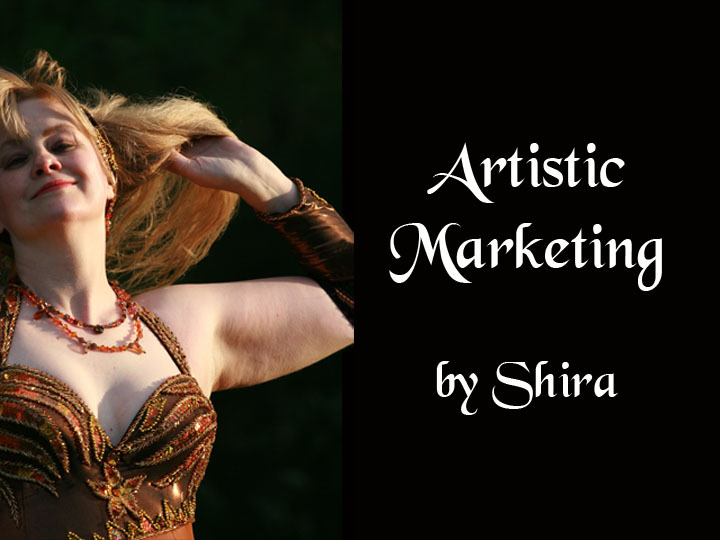 Shira reveals the secrets of sales and marketing professionals that can help you grow your dance business. 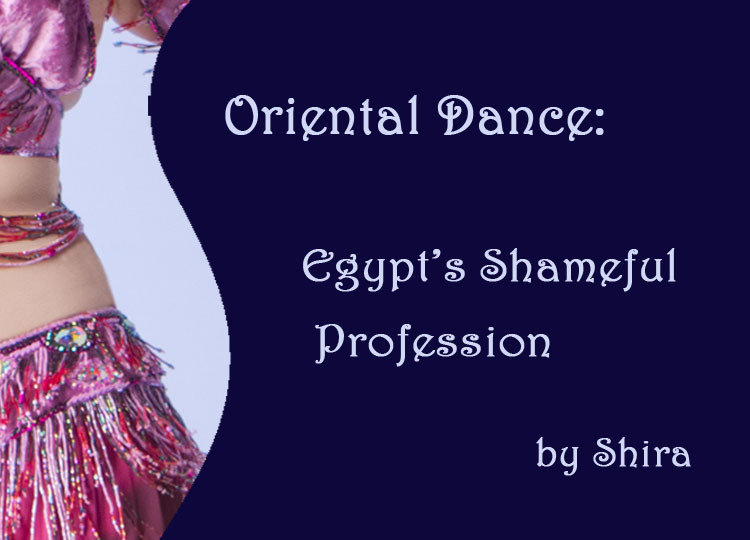 Join Shira in examining the family relationship between Egyptian and tribal style dance - what they have in common, and how they conflict. Glimpse through a window into the past, and discover the fascinating stories of the great dancers who achieved stardom in the century before Badia Masabni and her dancers ushered in the modern era of Egyptian dance. 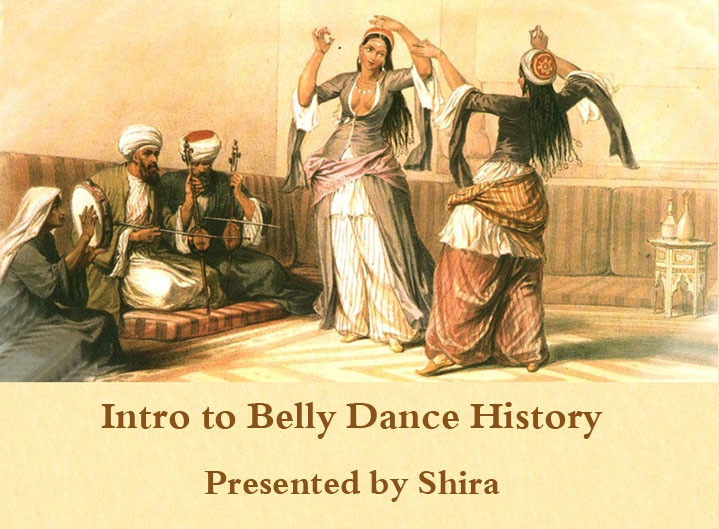 Join Shira for a journey through belly dance history within the United States and Canada. 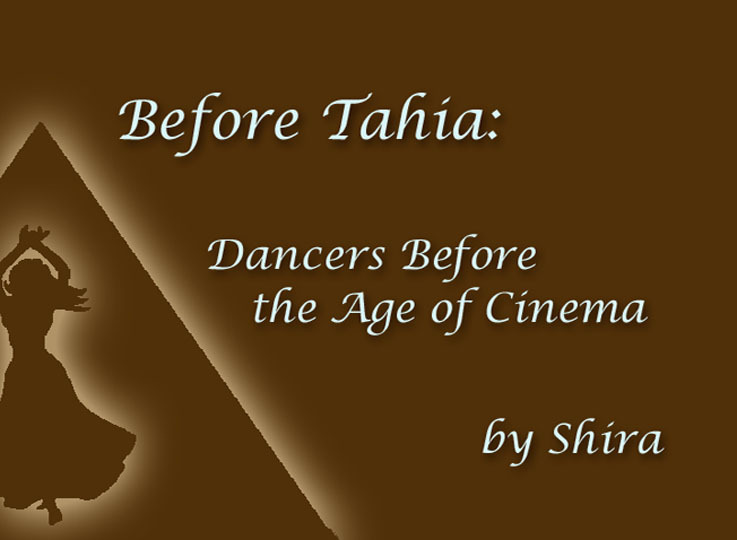 Shira will show you how it all came together to create the dance styles we know today, from the 1876 Centennial celebration in Philadelphia through the many fusion styles we see at our dance events today. 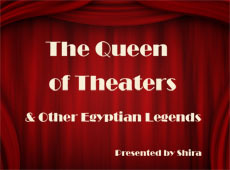 The Queen of Theaters 1 hour Shira’s lecture will take you back through time for a look at the theatrical techniques employed by memorable artists of the past 150 years and the experience they created for their audiences. Explore how Egyptian stars brought theatrical spark to their dance while preserving its Oriental essence. These workshops are traditional dance movement-oriented classes. Click the workshops' titles below for detailed course descriptions. Discover debke, the official folk dance of Lebanon, Syria, Jordan, and Palestine. You'll learn steps you can use forthe audience participation segment of your haflas and shows, ideas for costuming, and how to choose appropriate music. The 3-hour version includes a performance-worthy choreography to bring it all together; shorter versions focus on technique. 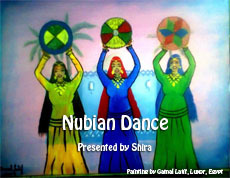 Discover Nubian dance from eastern Africa (southern Egypt and the Sudan). In addition to learning authentic dance steps, you'll learn to accompany yourself by singing a traditional Nubian song in the Kenzi language. If you own a frame drum, bring it with you to class and learn to accompany the singing. Includes costuming guidance. Discover the popular Egyptian musical style known as shaabi and learn the dance & costuming styles that match. Spice up your haflas and shows by including Greek folk dances for audience participation. Raqs al-Assaya (dancing with canes & sticks) Anywhere from 1 to 4 hours Learn about stick dancing, both Lebanese debka-based cane and Egyptian Saidi-based cane. Explore how they differ, and discover suitable music for both styles. The 4-hour version include an Egyptian Saidi choreography. Every folkloric topic above includes information about the history or cultural context of that particular dance style when applicable and suggested music. Dancing to Egyptian Music Anywhere from 1 to 4 hours Fundamentals of how Egyptian music is constructed and guidance in how to dance to it. The 4-hour version includes choreography, shorter versions focus on technique for musical interpretation. Shimmy 'Til You Drop! Anywhere from 60 to 90 minutes Learn the many styles of shimmy that are used in dance from the Middle East and northern Africa. Undulations, Rolls, and Flutters Anywhere from 1 to 2 hours Explore the many ways to incorporate fluid movement into your dance, with undulations, ab rolls, and flutters. Build your core strength, and learn how to use ab technique to captivate your audience. Belly Dance for Exercise 2 hours Learn how to build an exercise routine that stays true to dances and music from the Middle East and North Africa while building core strength, releasing upper body tension, and incorporating a bit of cardio, all based on MENA music and dance. Expressive Arms 2 hours Learn how to integrate beautiful arm movements into your dance. Discover how to frame your hip movements, and draw your audience into your world. 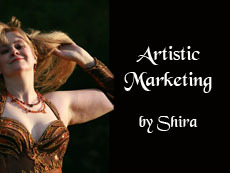 Anywhere from 1 to 4 hours Join Shira for a workshop on adding sparkle to your belly dance performances! 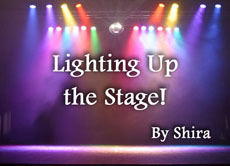 Explore techniques for musical interpretation, infusing your performance with emotion, creating a captivating stage personality, and drawing your audience into your world. Overcome your fear of improvisation and learn how to be spontaneous when you dance! Zills Thrills! Anywhere from 1 to 4 hours Techniques for playing finger cymbals and dancing at the same time, and secrets of playing like a musician. The 4-hour version includes a choreographed dance that includes playing finger cymbals. Shorter formats focus on technique and understanding the music. Belly Dance and Back Health 1 1/2 hours Learn to structure at-home practice, troupe rehearsals, and classes in a way that is safe and healthy for the back. Particularly recommended for teachers. American-Style 9/8 2 hours For dancers who love the Vintage American style of belly dance that prevailed in the 1970's. Technique, finger cymbals, and step combinations. Semicircular Veil 2 hours Technique and combinations. Rectangular Veil 2 hours Technique and combinations. Single Veil Choreography 4 hours For rectangular veils. The veil classes include instructions on how to make a suitable veil for that particular technique.